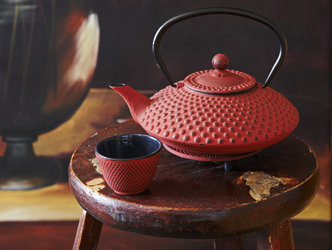 The Asia collection from Bredemeijer® brings the Orient to your home. 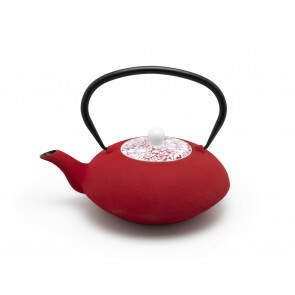 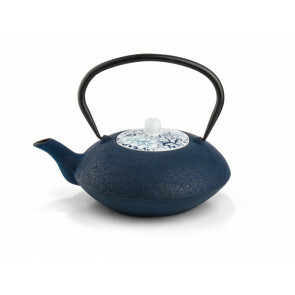 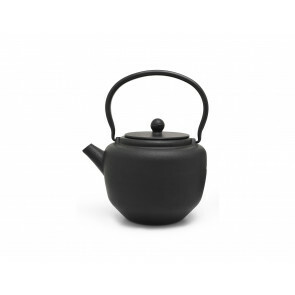 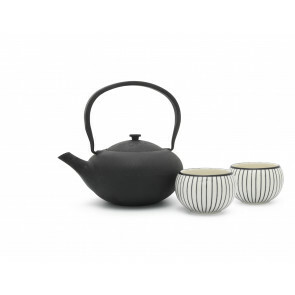 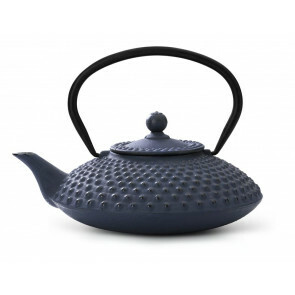 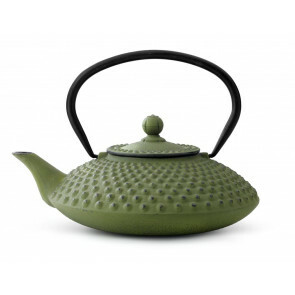 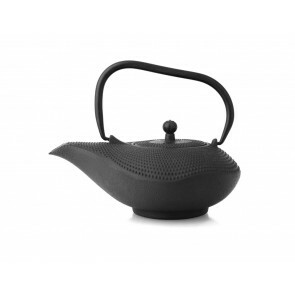 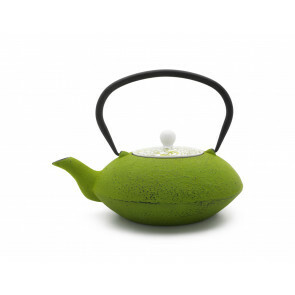 Create your own special tea ceremony with these Asian style ceramic or cast-iron teapots. 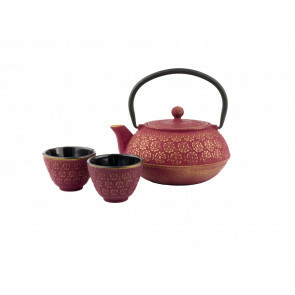 Corresponding tea cups, sugar bowl and a special stand or tea light are available to complete the set.